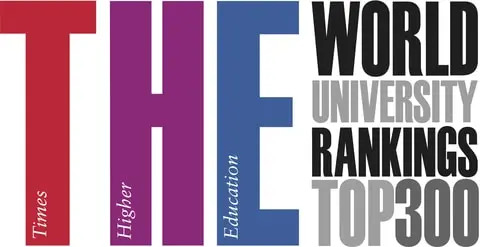 Massachusetts Institute of Technology is ranked first in Electrical / Electronic / Communications Engineering and Stanford University is placed in second. 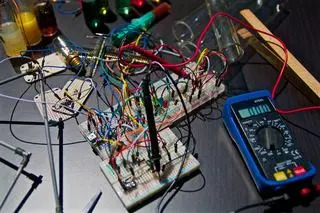 Electronics engineering, or electronic engineering, is an engineering discipline where non-linear and active electrical components such as electron tubes, and semiconductor devices, especially transistors, diodes and integrated circuits, are utilized to design electronic circuits, devices and systems, typically also including passive electrical components and based on printed circuit boards. 5 public and 6 private schools are ranked in the top 10 Electrical / Electronic / Communications Engineering colleges. The average acceptance ratio of the schools is 22.91% where Stanford University has the tightest acceptance ratio of 5% and University of Illinois at Urbana-Champaign has the highest ratio of 60%. 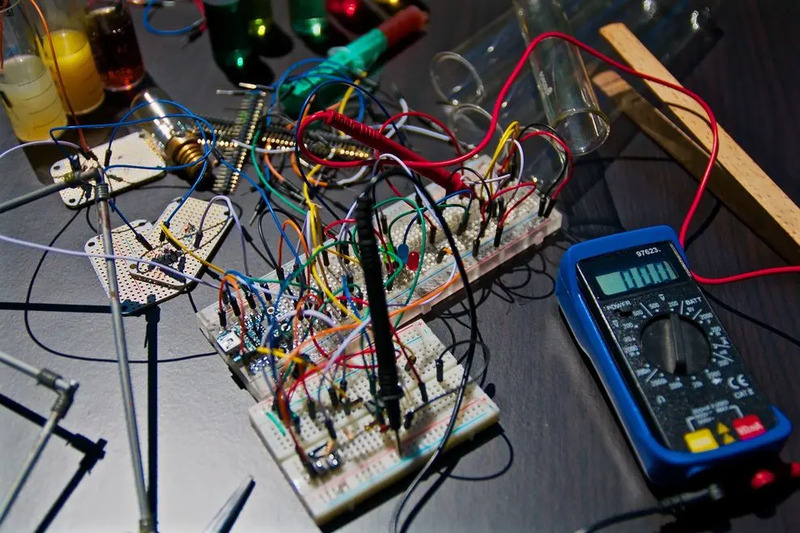 Total 274,733 students are enrolled into best Electrical / Electronic / Communications Engineering schools where University of Illinois at Urbana-Champaign has the largest population with 46,951 students and California Institute of Technology has the smallest with 2,240 students. The average graduation rate is 90.18% and the average students to faculty ratio is 11.09:1 at those colleges. Next table shows the academic information and key facts of the best Electrical / Electronic / Communications Engineering colleges including acceptance ratio, graduation rates, student population, and students to faculty ratio. Next table lists 2017-2018 tuition & fees and compares the costs between Best Electrical / Electronic / Communications Engineering Colleges. The 2017-2018 costs are officially published by IPEDS, U.S. Department of Education. The estimated costs for year 2018-2019 are calculated and estimated based on each school's tuition rates last year. For the undergraduate programs, the average tuition & fees of best Electrical / Electronic / Communications Engineering schools is $44,035 where Cornell University has the most expensive costs with $52,853 and Purdue University-Main Campus has the lowest amount of tuition with with $28,794. The average graduate tuition & fees of best Electrical / Electronic / Communications Engineering schools is $39,789 where Massachusetts Institute of Technology has the highest tuition with $52,892 and Purdue University-Main Campus has the lowest amount of tuition with with $28,794.